What would a good daughter do when her efforts come to nothing? 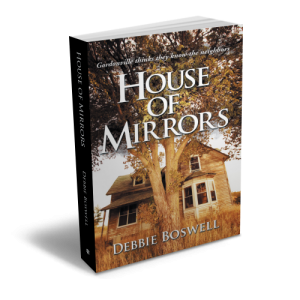 Her mother still inflicts emotional and physical abuse on her. 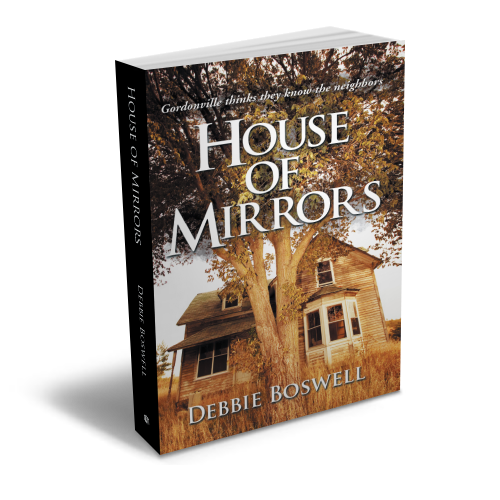 In House of Mirrors, author Debbie Boswell weaves a heart-pounding fast-paced fiction. This is the story of Jenna and her struggle to be free from her mother’s abuses. Join her in her journey!